Andrew Boyle, Global Product Communications Manager: Having spent 11 successful years in the automotive industry, working in regional and international communications roles for Renault and Infiniti, Andrew took a four-year detour through the defence and aerospace sectors, working across all communication disciplines in senior roles at major corporations such as General Dynamics and Lockheed Martin. He comes back to the automotive business with a proven international communications track record which also includes consultancy and Government Affairs experience. Andrew is based at the Home of Rolls-Royce at Goodwood, West Sussex and will manage a network of Communications Managers around the world on all things product-related. He is assisted by new Product PR Officer, Henry Harris-Burland, following Henry's successful completion of his student placement. Emma Rickett, Global Lifestyle Communications Manager: With 13 years of experience in corporate communications, Emma joins Rolls-Royce from Investec, Specialist Bank and Asset Manager, where she was responsible for Sponsorship PR & Communication. Prior to Investec, Emma held a senior role in the Corporate Communications team at Swarovski, where she worked under Nadja Swarovski raising brand awareness and challenging brand perception. Here she gained experience in luxury goods whilst establishing the Stage & Screen division. Emma is based at the Home of Rolls-Royce at Goodwood. Jamal Al Mawed, Corporate Communications Manager Middle East, Africa & Latin America: Jamal joins Rolls-Royce from DABO & CO, the leading independent communications consultancy in the Middle East, where he was Regional Director. He oversaw the communications of the Automotive, Luxury, Technology, Hospitality and Finance teams, handling multinational brands including Ritz-Carlton, Nokia, Canon, HSBC, BMW, Mini and Rolls-Royce, and leading the agency to a total of 15 Middle East Public Relations Association Awards, a record for the region. Jamal is based at the Rolls-Royce regional office in Dubai. Rosemary Mitchell, Corporate Communications Manager, Asia Pacific - North: Rosemary was born in the UK and moved to Japan having studied Japanese at Edinburgh University. She has worked exclusively in the automotive industry, initially involved in product training for overseas markets for Toyota and Lexus. For the past four years, Rosemary has been in charge of corporate communications at BMW Japan in Tokyo, where she oversaw the successful local media launch of BMW i and introduced CSR initiatives offering mobility support to NGO's involved in recovery operations for the 2011 East Japan earthquake. Rosemary will be based in Tokyo from April 1, 2014. 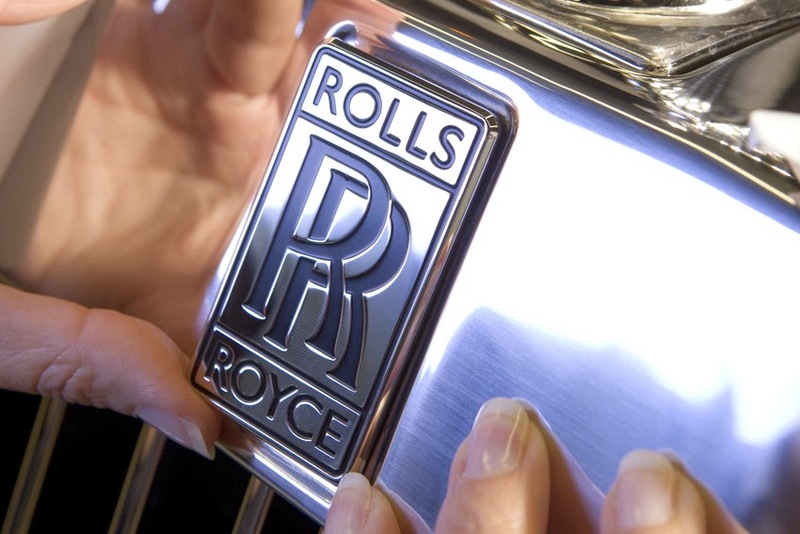 "I am delighted to announce this significant expansion of the Rolls-Royce Communications team," said Richard Carter. "My new team members join Rolls-Royce at an exciting time for the Company, with the recent launch of our new model, Wraith, and the announcement of record sales results for 2013. Their combined experience will be invaluable in communicating this unique and precious luxury brand as we continue on our successful journey."